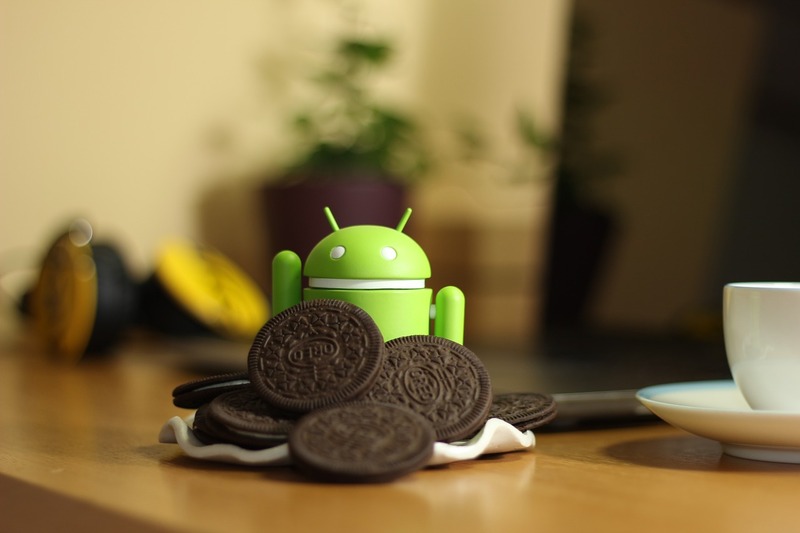 Available in both 32-bit and 64-bit versions, Android-x86 8.1-rc1 brings Android 8.1 Oreo to most devices that have not been designed with this mobile operating system in mind, including desktops and portable computers. However, this version is the first release candidate build and comes with a few issues. Those who would like to run Android Oreo on their desktop workstations, all-in-one PCs, or laptops can grab the first release candidate build of Android-x86 8.1. As the name suggests, this project brings the latest version of Google's mobile operating systems to various devices that were not designed to run it. Android-x86 8.1-rc1 was released yesterday and is available in both 32-bit and 64-bit flavors. Its features include all those present in Android 8.1 for mobile devices: support for Google’s updated notification features, limits for background processes, smart text selection, and more. Even more, devices with Intel, AMD, and NVIDIA graphics get OpenGL ES 3.x hardware acceleration, not to mention support for UEFI secure boot and GRUB-EFI, as well as a text-based installer. In addition to the above, since most users of this special Android build will use it with a mouse and a keyboard instead of a touchscreen, Android-x86 features an optional Taskbar launcher that provides a desktop-style user interface. Freeform window mode should also be mentioned. Thanks to it, the user can view more applications at once instead of running every app in full-screen mode. This release candidate build has two noticeable issues: Google Play Services often crashes in the 32-bit version, and some devices cannot use suspend/resume. Obviously, these problems should be ironed out by the time of the final release, but the more adventurous ones can take Android-86 8.1_rc1 for a spin already. Have you ever tried Android on a desktop PC? Let us know in the comments.